A new survey of fishermen across the UK has revealed that more than 90 per cent will vote in favour of Brexit on June 23. The poll, conducted by researchers at the University of Aberdeen, points to an even greater level of Euroscepticism in the industry than previous evidence has shown with the vast majority of skippers believing they will be able to catch and land more fish if Britain is no longer part of the EU. However, the survey showed few were concerned about the potential impact a ‘Leave’ vote would have on sales of British fish beyond UK shores. “Fishing is an industry that will be one of the most directly affected by the decision when Britain goes to the polls,” he said. 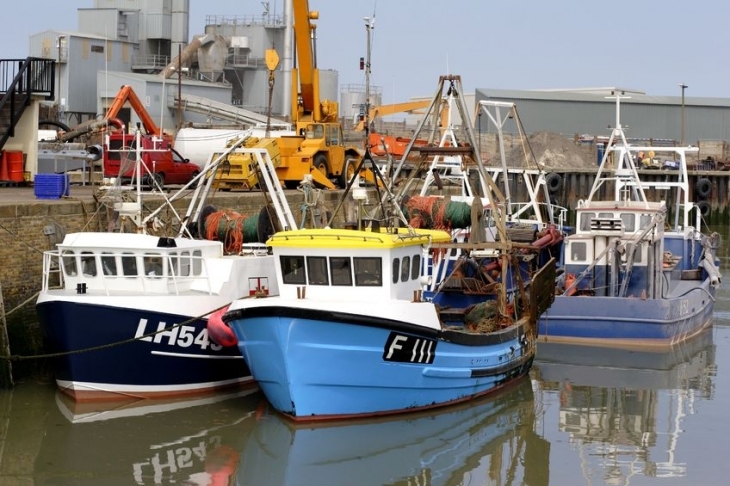 “We know from anecdotal evidence that fishermen are likely to be Eurosceptic but the fact that over 90% of Fishermen intend to vote to leave the EU is surprising and shows how strong feelings are amongst skippers and boat owners. “Fishermen view the EU very negatively and this further marks them out from the general UK public who are far more split over positive and negative feelings towards the EU. The findings of the Aberdeen researchers come from an online survey sent to fishermen, skippers and boat owners across the UK in order to ascertain how they intend to vote in the referendum, their attitudes to the EU, their social attitudes, how they vote and demographic information. 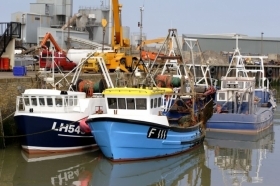 Dr McAngus added: “With current polls showing that there is a fairly even split between both ‘remain’ and ‘leave’ voters, there is no such split amongst fishermen. “In addition to their voting intention, fishermen differ from the UK public in their general attitudes towards the EU with fishermen holding an almost entirely negative view of being part of the EU. Commission is responsible for the Common Fisheries Policy. More than three-quarters of fishermen think that leaving the EU would allow them to catch and land more fish. “However, it is too simple to equate leaving the EU and not being subject to the CFP with an automatic and straightforward benefit to the UK fishing industry. Britain’s exit from the EU means that its future access to and membership of the European Single Market is unclear. This would quite possibly have a significant impact on the sale of fish to other EU countries, with France, Spain and Ireland buying over 140,000 tonnes of UK fish in 2014/15 and accounting for 36% of the total tonnage exported to the UK’s top 20 export markets. “Despite this, fishermen are relaxed about the impact that leaving the EU would have on the trade of fish. Around 75% believe that leaving the EU would have no detrimental effect on the trade of fish. Indeed, more believe it would improve trade than would hinder it. A total of 114 responses were gathered for the survey, the majority of which (88.6%)were from individuals who skipper and/or own a boat over 10m. As of June 2016, the UK Government recorded 1242 registered vessels over 10m in length.